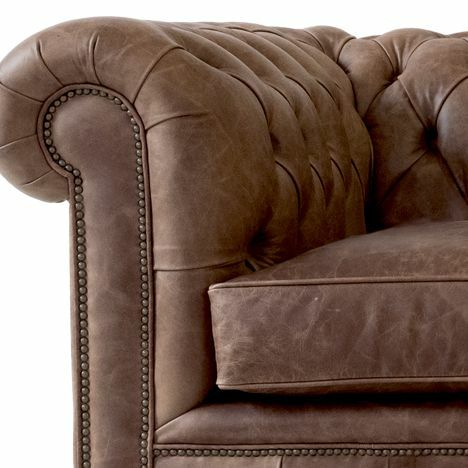 Designed for 1, our single seater sofa / chair offers comfortable cushioned seats and a tight pulled back over soft foam. 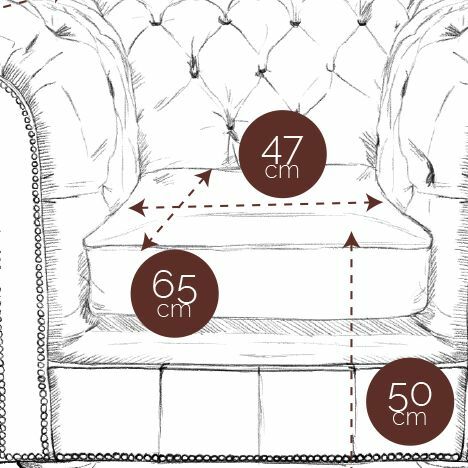 Its oversized layout provides a deeper than standard seat which makes it the perfect choice for the taller person or those looking for a lazy all day chair. Large arms with a bold top curve are complimented by stocky brass casters.